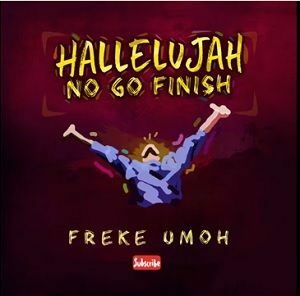 Gospel Music singer, Minister Freke Umoh is out with another banging track titled “Hallelujah No Go Finish”. The singer made the announcement on his social media pages. Produced by Doron Clinton, the song is what you need in your playlist this year. Indigenous rapper, Kelar Thrillz is back with a new sound! He teams up with Suleja based producer; Haych Beatz to bring you this reggae infused Hip Hop song, “No Rejection”, alongside its music video.